Over the next four years, Skillnets will be driven by three strategic goals that take into consideration our funding, national policy concerning the importance of developing skills and talent, the needs of enterprise and the economic context. 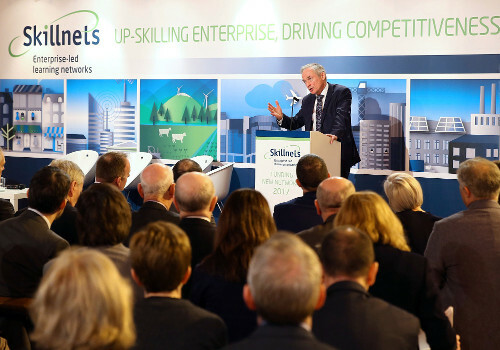 Skillnets goals reflect the essential needs of industry, as articulated by enterprises during the broad consultation process that underpins this strategy. Skillnets strategy serves to support national economic growth, and bring real results to enterprise at a regional and sectoral level. 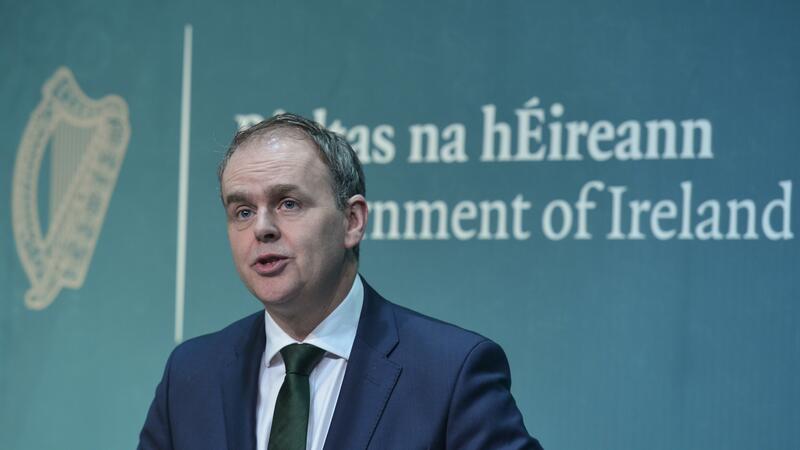 Skillnets goals are also closely aligned with national policy and will contribute to the implementation of national workforce development aims, as highlighted in Ireland’s National Skills Strategy 2025. This strategy was launched on 3rd November, 2016 and the press release is available here. Role Skillnet is co-funded by Skillnet Ireland and member companies. Skillnet Ireland is funded from the National Training Fund through the Department of Education and Skills. Looking for a job? Leitrim Job Club facebook page lists vacanies in this area that might interest you. © 2018 Role Skillnet All rights reserved.